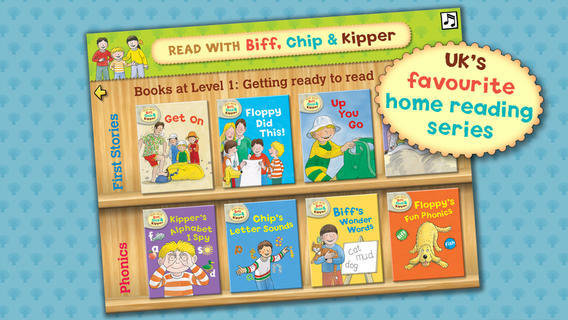 Biff, Chip and Kipper, the characters from the much loved, popular reading scheme for children have been turned into apps by Gazoob, a leading designer of children’s educational and games apps. 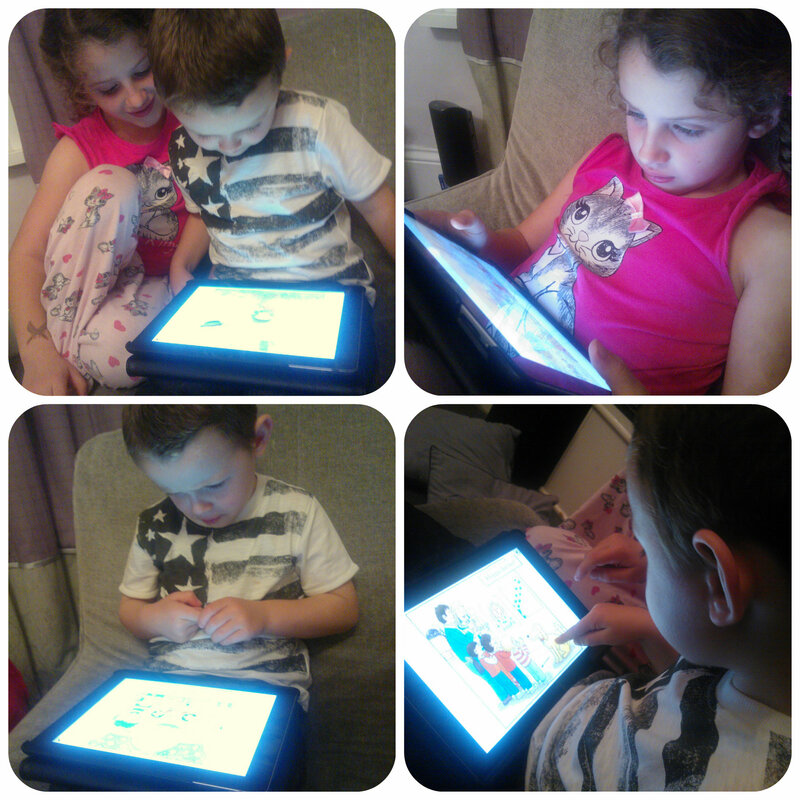 The apps feature six levels of reading and phonics books and with 48 books in total, there is plenty to keep your little ones occupied either on their own or reading aloud with you. The app is easy to use and it didn’t take my 4yr old long to work out what to press to get to where he wanted to be. He loved just listening to stories and repeated each sentence after hearing them. There are also some fun little activities at the end and one to find a certain object hidden on each page throughout the book. I liked the questions at the end to check the child’s understanding of what he had read or listened to. Mister B loved the spot the difference puzzles too! Each level has 8 books, 4 reading stories and 4 phonics books. The phonics books are brilliant for Mister B who is just learning his sounds. He could practice, trace the letters and see words beginning with that letter. There are plenty of activities to keep him interested but I found it best to sit down with him doing these to ensure he knew what he was learning about and what he had to do on each page. I think the app really helps parents to encourage children to practice and reinforce what they’ve learnt at school in a fun way. Miss M is 6 and a confident reader but she enjoyed reading the books from the higher levels by herself before bed. I wasn’t sure she’d be keen but the Biff, Chip and Kipper books really seemed to appeal to her. The stories are fun and easygoing with a widespread appeal and certainly kept her quiet! The apps are available for iPhone and iPad from the App Store, Android from Google Play and the Windows Store. All reviews are my own and my family’s opinions and we received the app in order to write the review. 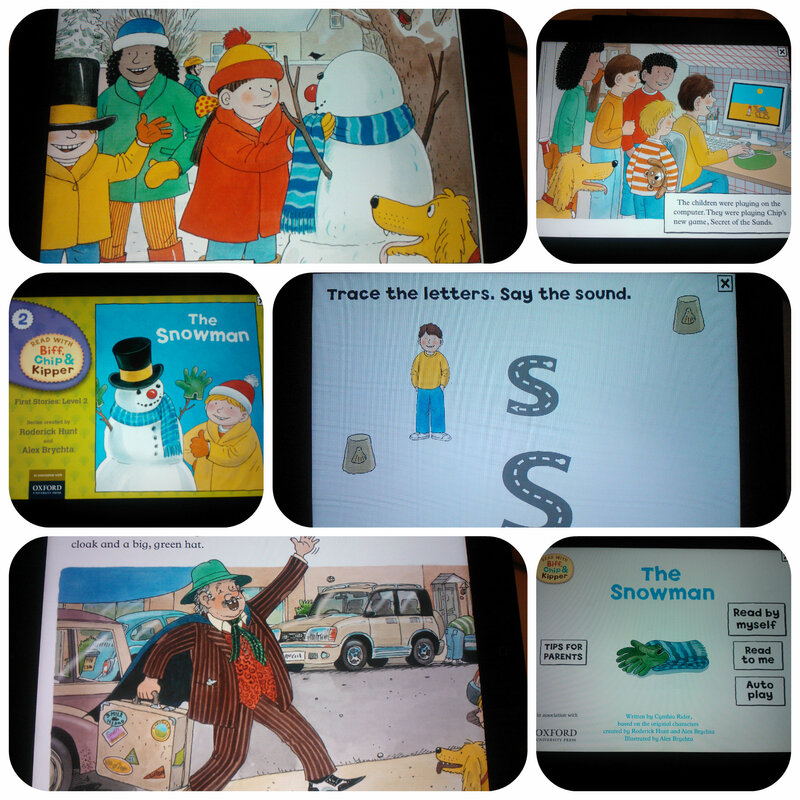 This entry was posted in Reviews and tagged app, biff, books, chip, kipper, phonics, reading by Fiona Martin. Bookmark the permalink. They are great books! So glad they had it on ipad! So much easier to bring ipad out and about! I’ll need to try this with Miss C, as much as I hate Biff and Chip LOL. They are really good for the kids though.